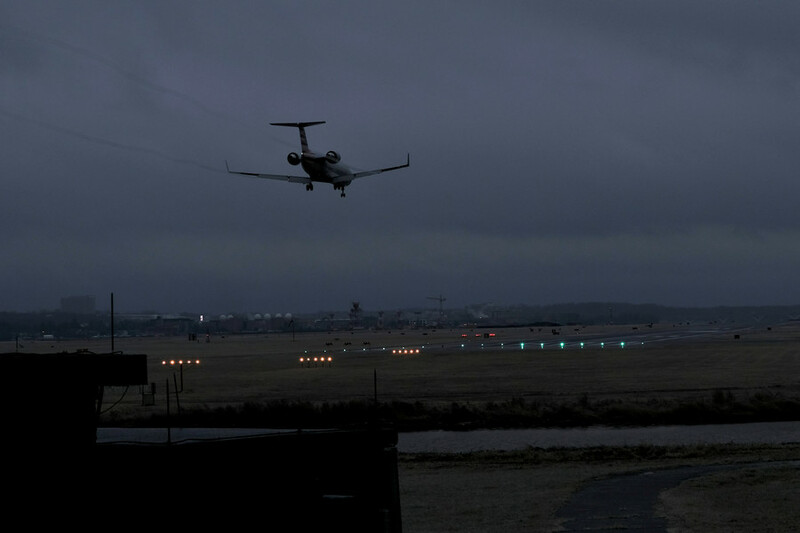 Inbound and outbound flights were bogged down for over an hour in the US capital's primary airport, as it experienced a complete power outage. Stranded travelers have been posting images of the sudden blackout on social media. Late Wednesday evening, the airport's official account tweeted the management was aware of an "airport-wide" power outage and was investigating its cause. 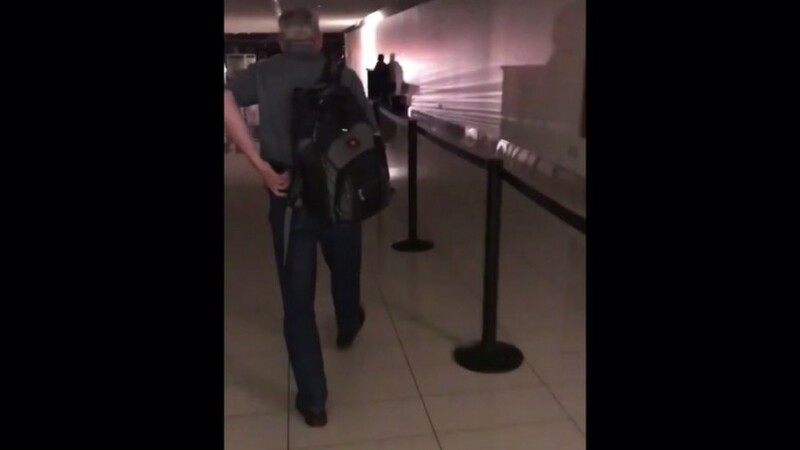 Confused passengers shared photos and videos of the airport's halls, plunged into darkness by the outage. Announcers were reportedly saying the facility was running on auxiliary power, but judging by the images, the lighting was minimal. One user said luggage belts were not running, either. A Metropolitan Washington Airports Authority spokesperson said the outage was caused by an issue at Dominion Energy, the company supplying power to the airport, as cited by NBC Washington. The spokesperson also said most flights had taken off for the night and any traffic disruption would not be significant. The airport later tweeted that flights were operating, but slowed down by unpowered mechanical systems. Lighting was being provided to some areas via backup generators. Power was restored about an hour after the blackout began. 11:13pm: Power is restored to the airport and systems are coming back online. Some flights may be delayed. Thank you for your patience.